The neighborhood of Campo de Ourique dates back to 1879, but it is from 1934 that the construction expands according to the urbanistic vision of the Estado Novo and in whose moth we observe the Pombaline inspiration that preserves until today. 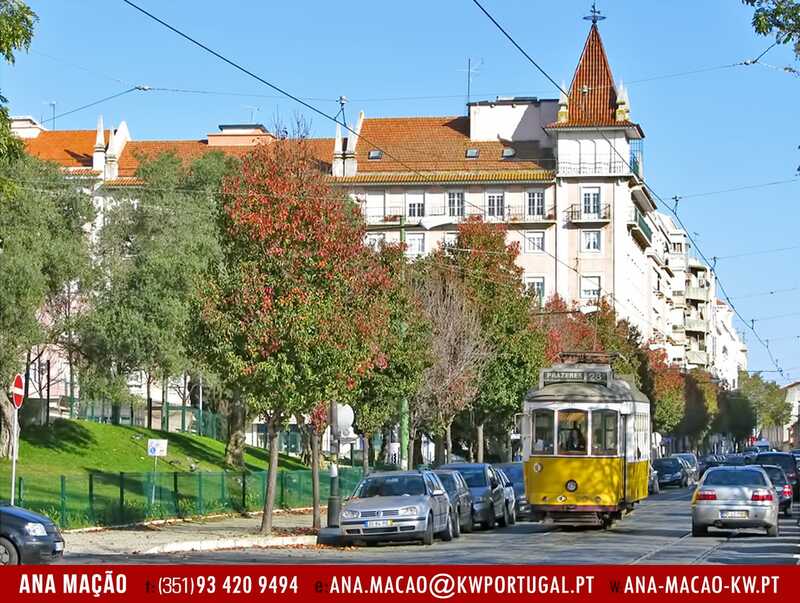 It is one of the most traditional neighborhoods in Lisbon and is sought after by those who value the concept of living in a great capital, but at the same time, wants to enjoy a neighborhood life "in a village, in the city". 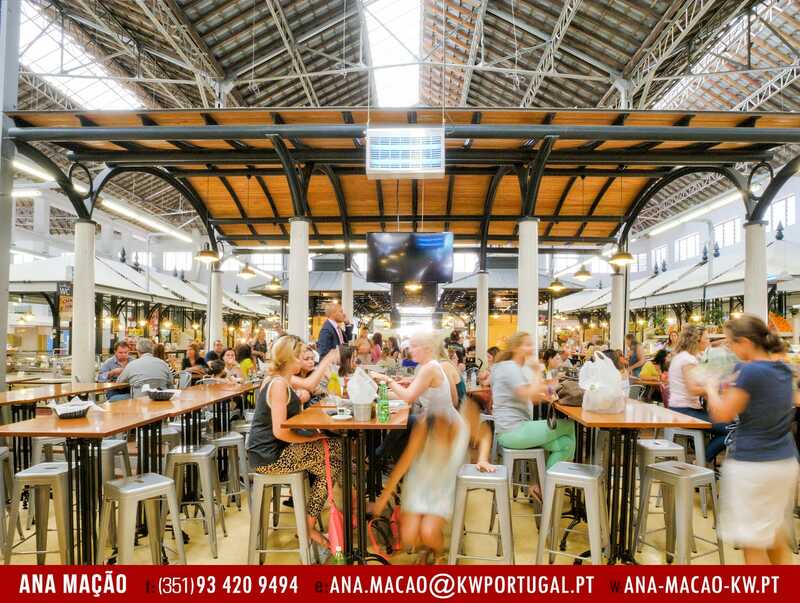 Living in Campo de Ourique is more and more a privilege, because although Lisbon lives a moment of permanent renewal and change, here, architecture, people, commerce and easy access to almost everything, preserve the experience and tradition of other times. There is a traditional market, post office, good cafes and restaurants, traditional commerce, church, transport (where still circulates the traditional electric), gardens, schools, etc. That is, everything you need is right around the corner. Jardim Teófilo Braga (named after the poet), also known as Jardim da Parada, is a garden located in the center of the Campo de Ourique neighborhood, on Rua Tomás da Anunciação, in the parish of Santo Condestável. The name of Garden of the Parade, is due to an old terreiro of the stop of a barracks. 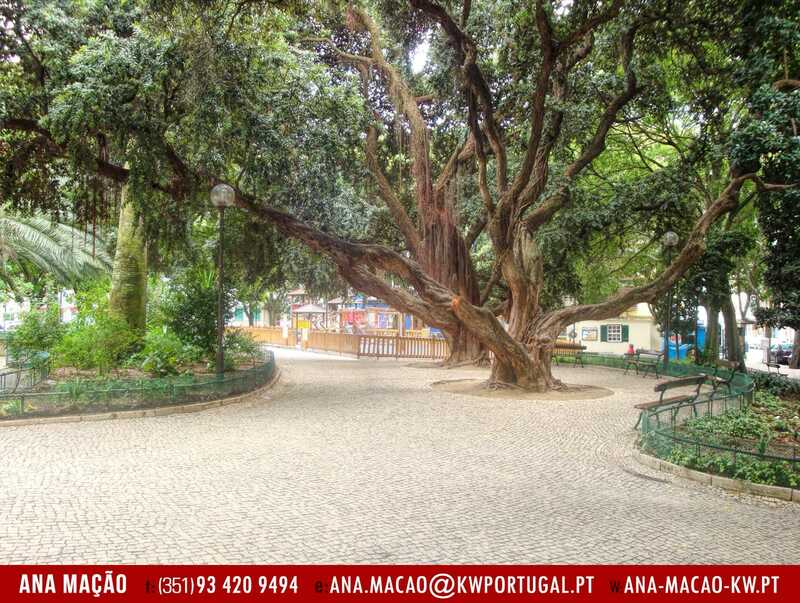 It has a statue of Maria da Fonte, a Memorial evocative of Prof. António Augusto Ferreira de Macedo, a gazebo, a lake and a playground. 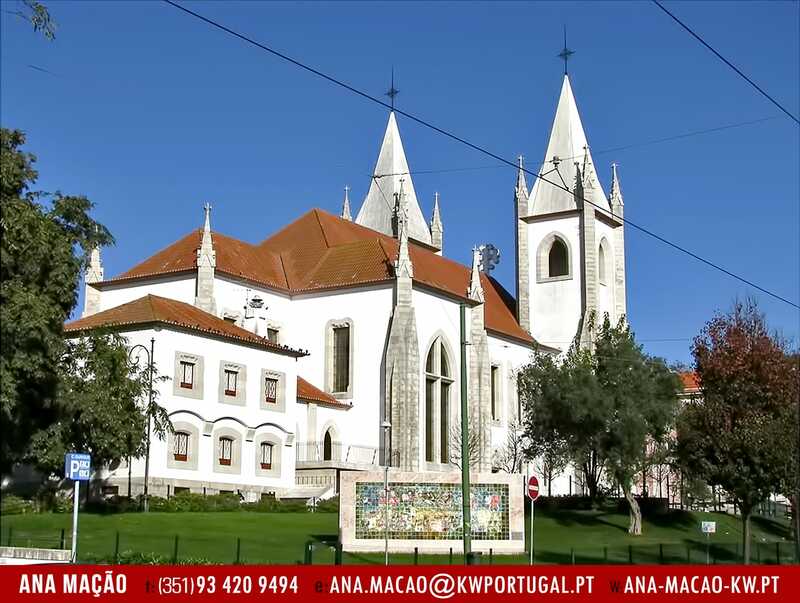 The Church of the Santo Condestável, was built in neo-Gothic style in honor of the Constable D.Nuno Álvares Pereira and was inaugurated on August 14, 1951.